Dietary supplements are an excellent option to enrich everybody’s diet, regardless of age, gender or occupation. Oatmeal is a complete and healthy cereal that provides energy, vitamins, B6 and B5, minerals such as iron, selenium, magnesium and copper. 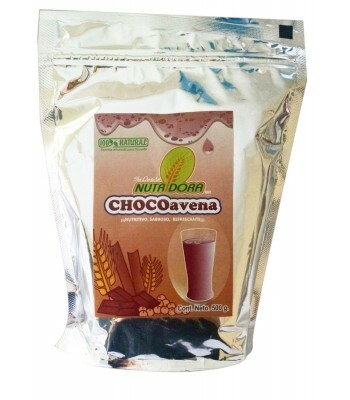 It contains essential amino acids that help stimulate the liver to produce more lecithin and get rid of heavy compounds from the body. 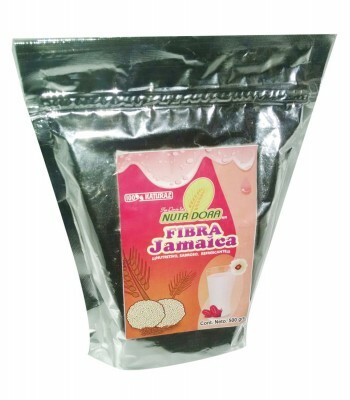 Its healthy fiber helps digests starch and aids the digestive tract, and its insoluble fiber reduces bile acid. It also helps prevent cancer and control cholesterol due to the omega 6. It also has the necessary calcium levels to prevent bone demineralization. 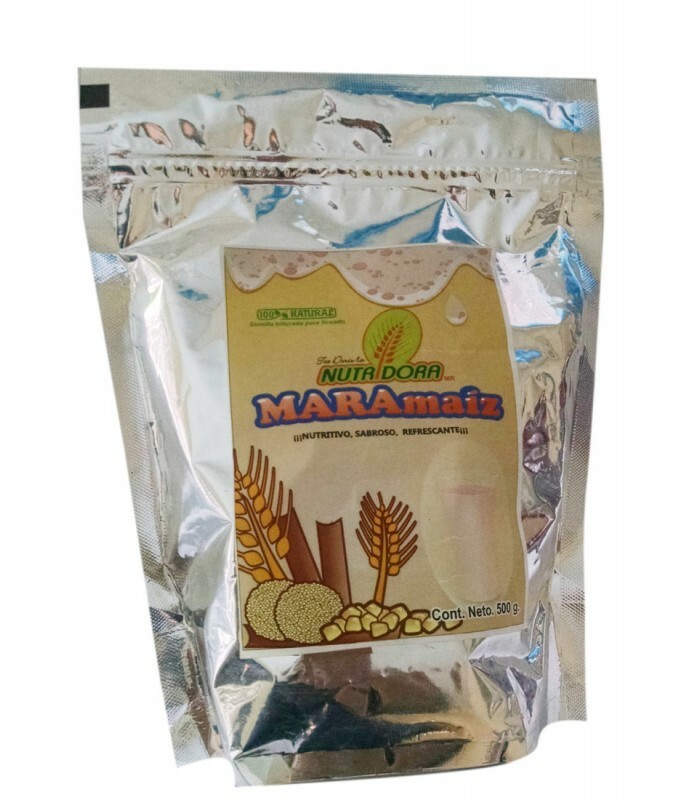 Amaranth contains a high nutritional value. It contains more protein than other cereals, as well as high levels of lysine, the necessary amounts of tryptophan and Sulphur amino acids, which makes it the best vegetable-based food. Cinnamon is a spice recommended to improve circulatory problems and to aid diabetics, as it controls the blood sugar. Oatmeal powder with amaranth and cinnamon. Ideal for people who suffer physical wear and stress. A good ally against constipation, diarrhea and heartburn. 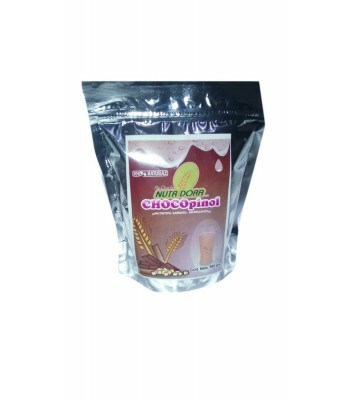 It helps prevent circulatory problems such as atherosclerosis. It comes in a 8.81oz metallized stand-up zip pouch.